Would you like to know how innovation in cultural heritage is developed and how the EU is supporting it? Are you curious to see what the results of EU-funded projects in cultural heritage are? Are you interested to be part of the 'Community of Innovators in Cultural Heritage'? 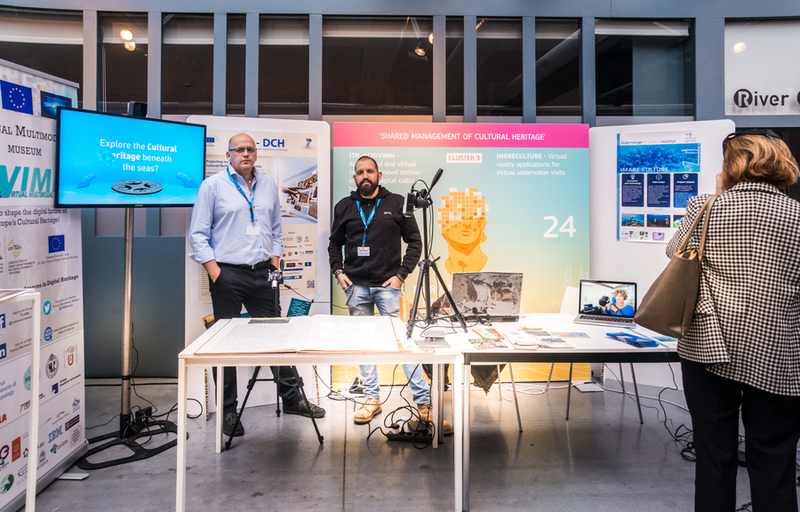 The Fair of innovators in Cultural Heritage has been a great success! Two days of learnings and discoveries, around 400 people among participants, speakers and exhibitors, a demo area with more than 40 innovations, 4 plenary sessions, 4 breakout sessions, a High Level session on 'Circular Business & Financial Models for Adaptive Re-Use of Cultural Heritage in Cities', workshops, networking moments and live sessions. We launched the Community of Innovators in Cultural Heritage that will keep on working in the next years in 4 working groups: 'Circular, sustainable and creative cities, 'Heritage at risk', 'Shared management of cultural heritage', 'Advanced future technologies for heritage and arts'. We also launched the Task Force on 'Circular Business & Financial Models for Adaptive Re-Use of Cultural Heritage in Cities' and the Horizon 2020 International Network supporting cultural heritage innovation and diplomacy. Watch the web-streamed sessions here! Find all the pictures over here! Video recordings of breakout sessions are coming soon! Presentations from the speakers and pitches from the innovators will soon be available on the newly launched platform of "Innovators in Cultural Heritage", under the respective communities' working spaces. You will find soon on this webpage the report of the event and we will keep you posted on the progress of the actions just launched. Please send us any feedback, use and consult all resources available online and join our Community of Innovators! The plenary sessions and the High Level breakout session of the 15th of November will be webstreamed, all the other activities will be recorded. You will be able to follow the event with us and access all this content from our website. - 09:00 - 09:15 - Opening of the conference. 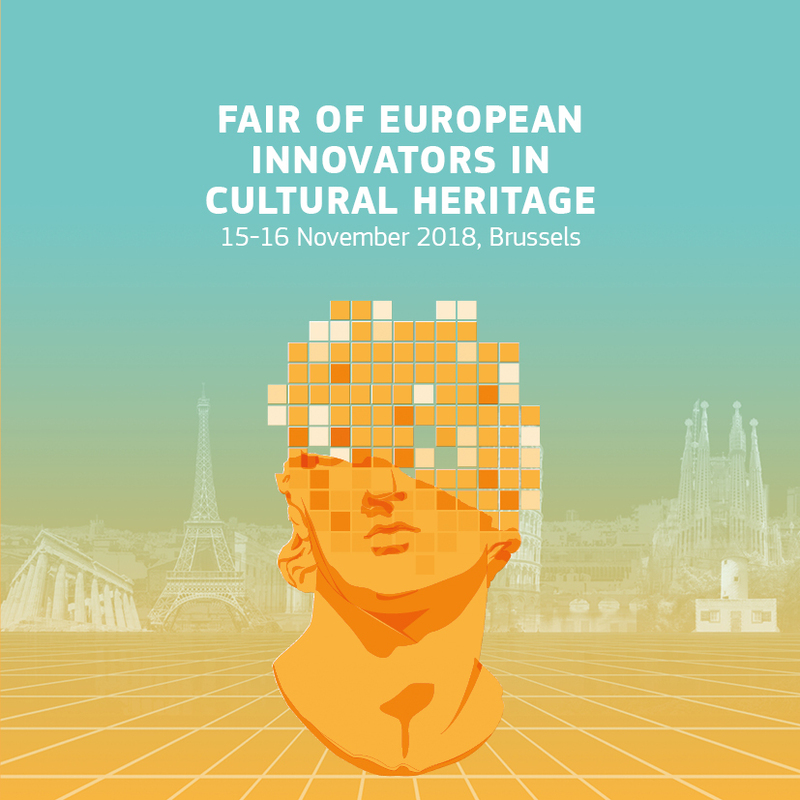 Organised by the European Commission as a key event of 2018 European Year of Cultural Heritage, the 'Fair of European Innovators in Cultural Heritage' will take place on 15-16 November 2018 in Brussels. 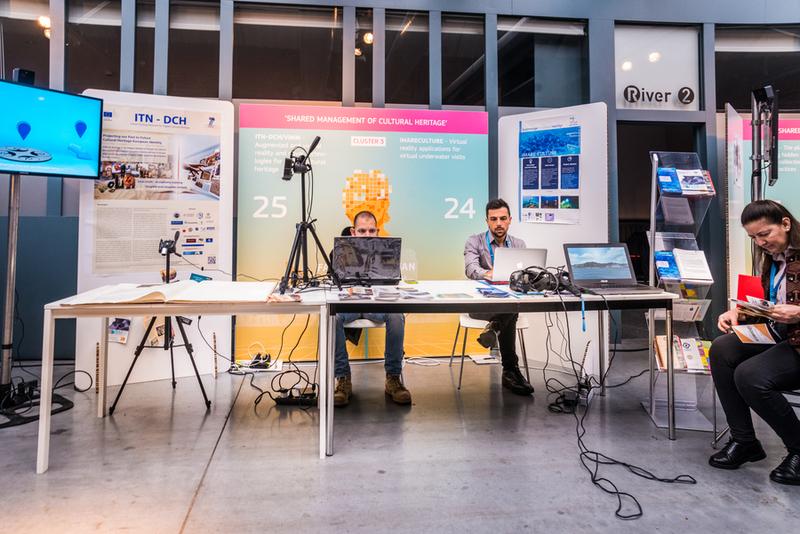 You will have the opportunity to meet and interact with more than 300 participants among innovation providers and users, researchers, policy makers and investors. Join us for two days of meetings, learnings and discoveries! We will showcase the latest innovations in cultural heritage, discussing why they are developed and how they can benefit both the society and the market. We will promote stronger ties between R&I, policies and arts. Our aim is to contribute to an open cultural heritage innovation ecosystem in Europe and beyond. Participants will have the opportunity to join the 'Community of Innovators in Cultural Heritage' and its platform to engage with innovation providers, users and investors. Who are the innovators and 'change-makers' in the cultural heritage domain? What do they need in order to work better? How to promote an open innovation ecosystem on cultural heritage? We will discuss with researchers, innovation providers, policy makers, representatives from cultural institutions, start-ups and incubators, business companies, creatives, pioneers from technology and economics, European institutions. 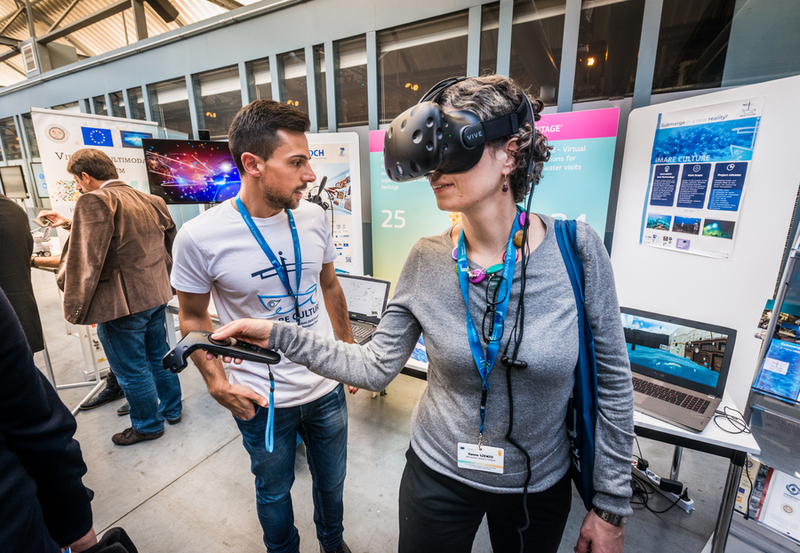 An exciting programme of plenary and breakout sessions all along the two-days, including inspirational talks, round tables, pitches from innovators, Horizon 2020 projects' clustering and a B2B corner. We will launch the 'Community of Innovators in Cultural Heritage' and its platform. Artists will be performing during the event. Participants will find an exhibition showcasing around 40 breakthrough innovations developed by EU funded R&I projects in the fields of tangible, intangible and digital cultural heritage. Innovations include advanced technologies, IT products, systems and services as well as business and organisational models. DG Education and Culture has contributed to the overall planning of the event. Registration is open until 20/10/18. Room capacity is limited and participations are subject to approval of the European Commission.